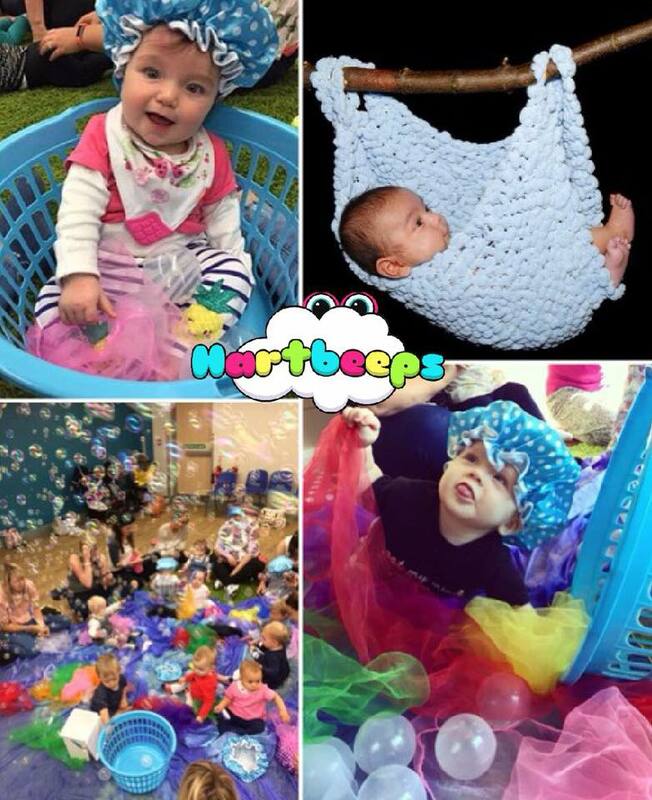 Hartbeeps Worcester can't wait to welcome you to the wonderful world of Hartbeeps! Hi, I'm Sarah and I'm a primary school teacher of 12 years, with the last 3 spent in Early Years. I've always had a passion for working with children and love helping their development in those crucial early stages, as well as getting to let out my inner child every day! 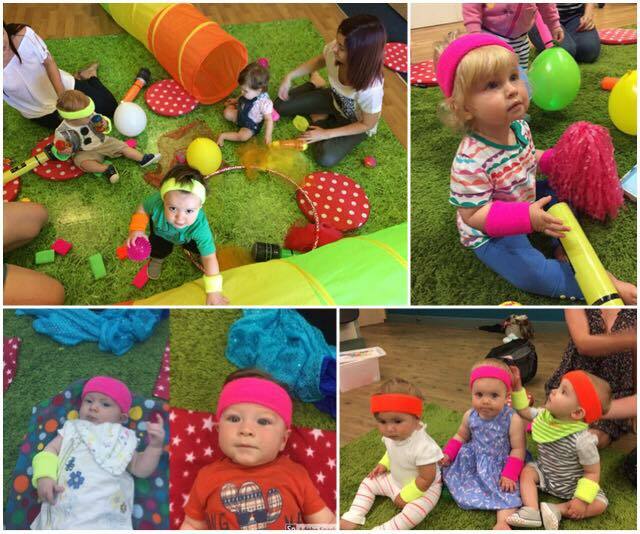 I first heard of Hartbeeps through my sister as she attended her local group with my nephew. After hearing about the amazing multi-sensory sessions filled with magic and fun and seeing the adorable photos from each different theme, I decided to attend a session with them to experience the magic for myself. I was impressed with the way in which the children's developmental needs were being met: learning through play in such an imaginative and truly magical way! 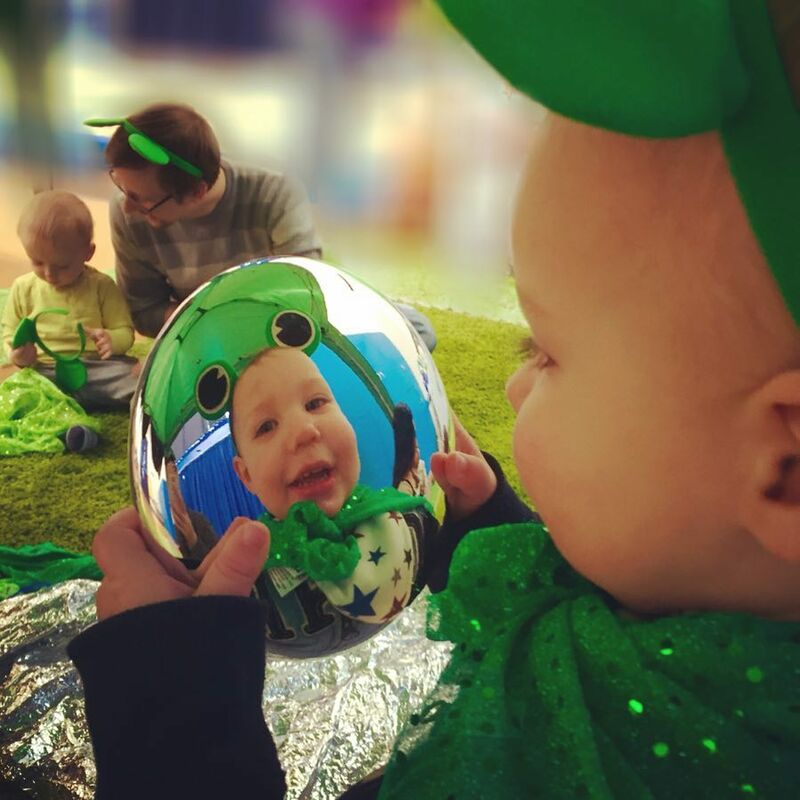 A year later, my own son was born and I realised how much Hartbeeps appealed to the mummy side of me: experiencing a special bonding time for my son and I in such a warm, encouraging place where I felt free to respond his needs. After seeing him enjoy Tummy Time for the first time ever, I knew that becoming a Hartbeeps leader was meant to be! I can't wait to share the magic with you!